The 'Member of SATRA' logo is a strong international symbol. How, though, should it be used? 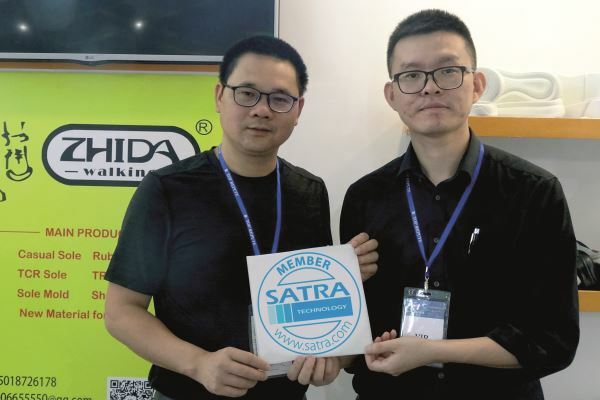 Membership of SATRA is open to companies operating within the footwear, leather and leathergoods sectors, and is used by brand owners, retailers, sourcing agencies and manufacturers around the globe. As a SATRA member, you have exclusive access to extensive technical products and services focused on your business needs. SATRA’s knowledge and expertise has played a big part in the success of many organisations worldwide. SATRA members get expert support covering such areas as product evaluation, development support, production efficiency, international compliance, specification development and the resolution of customer/supplier disputes. Many members regard SATRA as an extension of their in-house technical team. As a pioneer of footwear test methods and industry guidelines, SATRA’s experience is unparalleled and has enabled member companies to develop, test and validate new footwear products and technologies. Over 450 internationally-recognised SATRA test methods have been written, which are the culmination of rigorous research and continuous technical assessment. 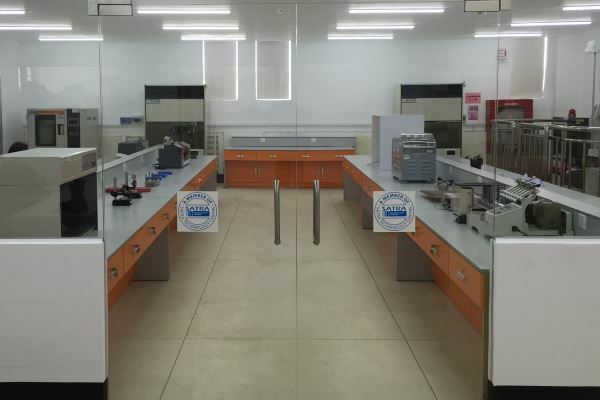 SATRA’s laboratories offer a wide variety of services, including 3D modelling and printing, X-ray analysis, high-speed video, software development and a range of advanced testing machinery. SATRA member organisations are part of a dynamic community. The ‘Member of SATRA’ logo is recognised and respected around the world as an indication that a company which is entitled to display this sign takes pride in the quality of its work processes and products. Member companies are encouraged to use the ‘Member of SATRA’ logo in their reception areas, as well as on their websites, letterheads, business cards, exhibition stands and advertisements. However, the logo is an integral part of our corporate identity, so it is essential that SATRA’s guidelines on how this graphic is used are followed explicitly. Design guidelines are set out in the members-only area of the SATRA website (www.satra.com) under ‘SATRA Member logo download’. SATRA offers adhesive prints of the logo for your display stands and company reception areas. Again, please contact us if you need a supply of these prints, or more advice on use of the ‘Member of SATRA’ logo. SATRA Gold and Silver members can obtain the appropriate adhesive prints, window stickers and digital logo files on request. Please contact us at design@satra.com for information on downloading ‘Member of SATRA’ logos or to request adhesive prints or window stickers. This article was originally published on page 16 of the February 2019 issue of SATRA Bulletin.